4 eBooks You Need for Easter! A great resource for HOLY WEEK and EASTER! 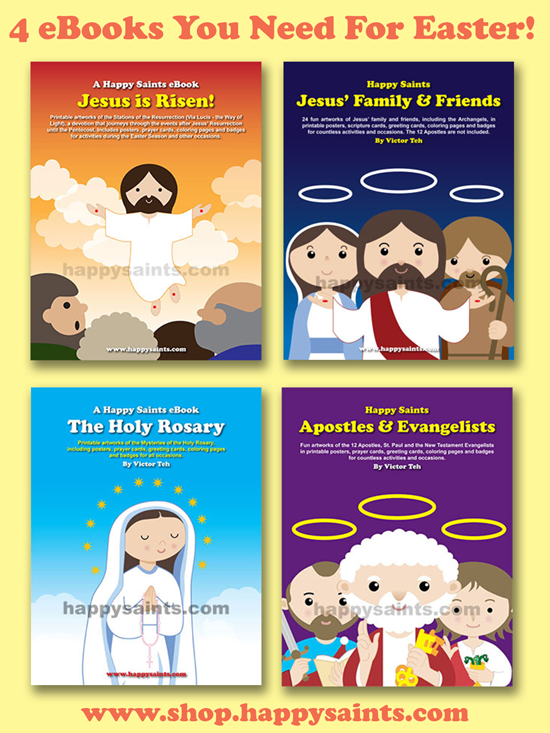 20% off Happy Saints ‘Jesus is Risen!’ eBook!